Structural steel for high end custom California homes. Serving the San Francisco Bay Area, Newman Steel, Inc specializes in exceptionally crafted structural steel and metal fabrication for high end custom homes in California. We specialize in structural steel work and architectural showcases of exposed structural steel for the most unique custom residential builds. Serving the San Francisco Bay Area with an emphasis on custom home builds on the San Francisco Peninsula, Newman Steel, Inc. has the experience to take any new construction project from concept to completion. 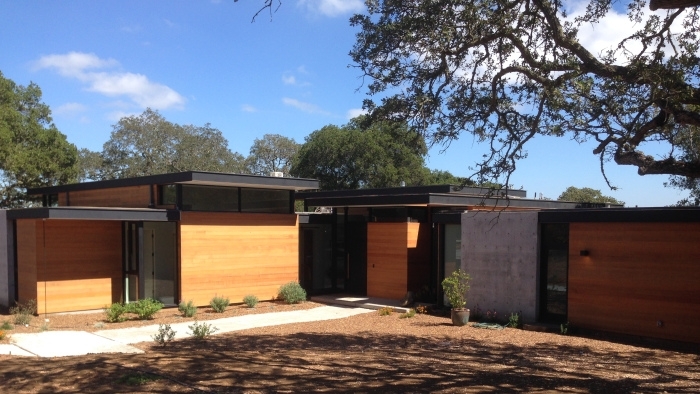 Our steel shop in San Jose is outfitted with modern technology that allows us to design and fabricate structural steel components for residential remodels at a price that keeps renovations within budget. Our installation team takes pride in collaborating with on-site crews to complete the project on schedule and with respect to the residence. 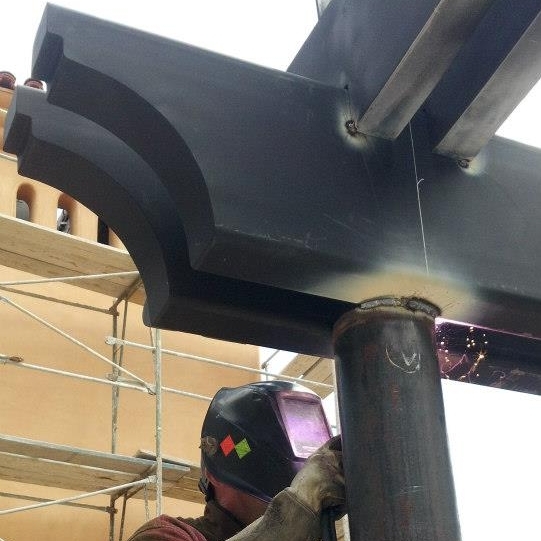 Newman Steel, Inc. employs talented welders and metal fabricators who are skilled at crafting architectural and ornamental steel that meets the highest of standards. Structurally sound and aesthetically impressive, our steel work capabilities can match an array of design needs for residences throughout the San Francisco Bay Area. 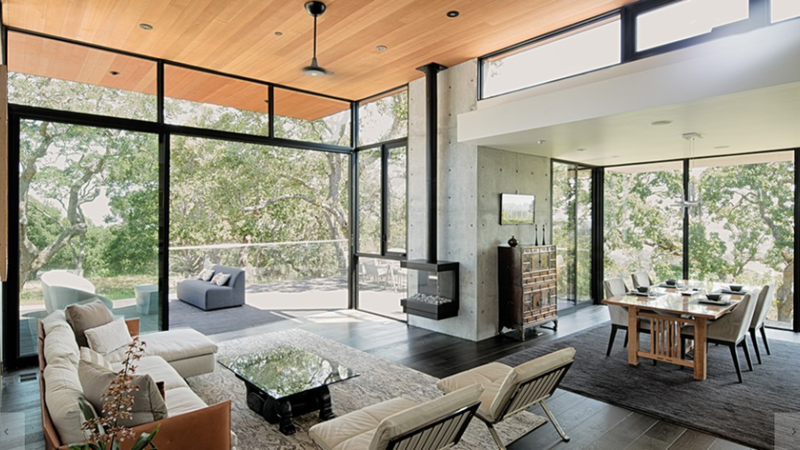 Exposed structural steel and walls of glass secure a high-class view of Silicon Valley's greener side in this custom home build. An architectural masterpiece immersing glass and steel pavilions within forty one stunning oak trees on the San Francisco Peninsula. Featured in San Francisco Cottages & Gardens, June 2017 issue. Website designed by Wildflower Marketing. All rights reserved.